Norman fait des vidéos : Statistiques Youtube NormanFaitDesVideos, Facebook et Twitter. Are you NormanFaitDesVideos? If you want to customize your description, change your categories and/or allow advertisers to contact you, click here. What is the influence of"Norman fait des vidÃ©os" ? 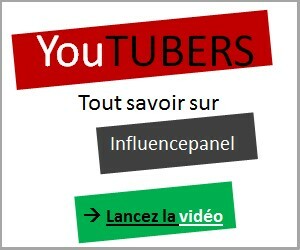 From the data gathered from social networks (Twitter and Facebook) and YouTube we are able to approximate the influence of Norman fait des vidÃ©os which has become well-known thanks to his Humour videos and mostly thanks to his videos of Sketchs. The total of followers, likers, views and subscriptions to a channel will determine the rank of each youtuber within the list. Who were, are or will be the most influent persons on the Internet?